IN PLANNING, 1.250 APPARTMENTS, 43. 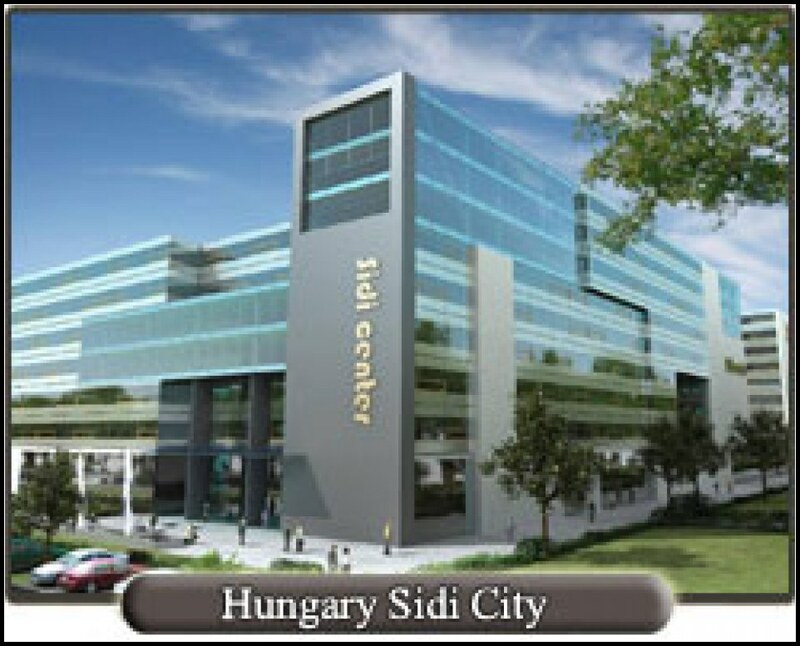 000m2 OFFICE, 4.000m2 MEDICAL CENTRE, 10.000m2 RETAIL This project will be realized in the Budapest X. district, at the Fehér rd. – Gy?gyszergy?ri str. area, on a 10 ha plot. The large 180.000 m2 above ground investment contains the following: 1250 pc of flats, 4000 m2 medical centre, kinder garden for 100 children, cr?che for 80 children, 10.000 m2 commercial area, 43.000 m2 office. In order to create a unique neighborhood the company intends to realize infrastructural development within the frame of the project.